Akshay Kumar is one of the most experienced actors of this era. Having a total of 10 movies in the 100 Crore club, Akshay has proved the fact that he is a top-ranked actor. Moreover, Akshay is always in action. He is the most hardworking person in the industry. He wakes up at 4 AM in the morning and lives the most disciplined life. In the year 2018, Akshay had a total of 3 movies which came out to the cinemas. Those moves were Padman, Gold and 2.0 and all three of these films were successful at the box-office. And now the big news for Akshay fans is that he is coming up with 5 movies in 2019 and he will be ruling the box-office. 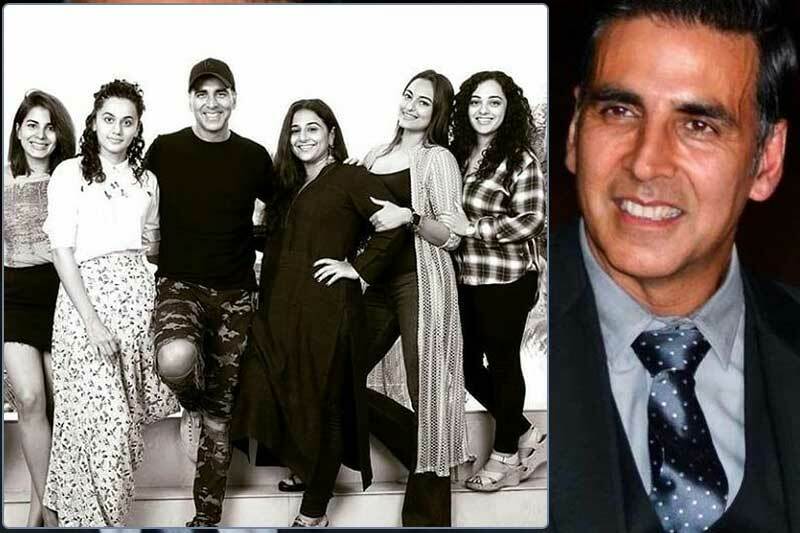 His most awaited film of the year is ‘Mission Mangal’ which is having a huge star cast that also includes Sharman Joshi, Vidya Balan, Sonakshi and Taapsee Pannu as well. ‘Keasri’ is another war movie that will be out in the cinemas and this movie will be with Patineeti Chopra. The movie is having some great hype and expectations and is expected to do good at the box office. 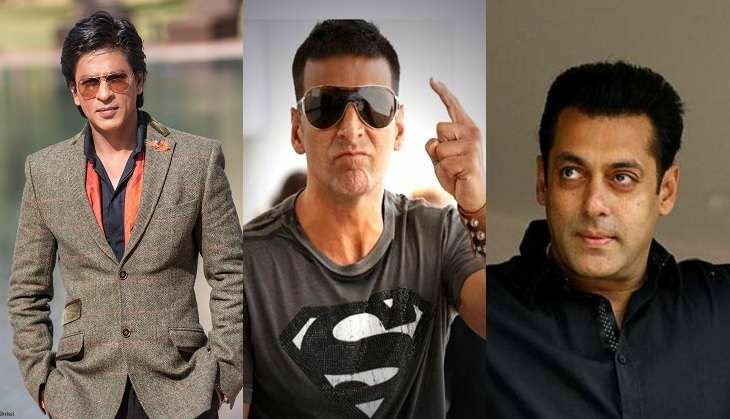 ‘Houseful 4’ will also be released in 2019 and this time it has some new faces. The movies involve Akshay Kumar, Ritesh Deshmukh, Bobby Deol, Kriti Sanon and Pooja Hegde. Akshay is also working with Rohit Shetty in his next film and there is another film with Dharma Productions opposite Kareena Kapoor which is also slated for 2019. All in all, 2019 will be a packed year for him and that may affect the stardom of others specially Khans because all of his releases are festival releases and since the Khans are not having a good time at the box-office so we can predict that Akshay will be the king in 2019. Previous Posts Is Kartik Aryan dating Ananya Panday?